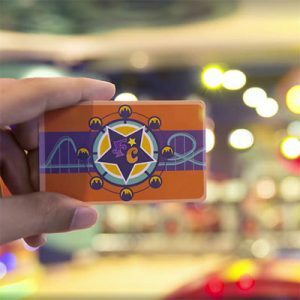 Fun Card is your key to enter and have endless joyful moments at Fun City. All our rides and games are operated by simply tapping this card at the Card Reader. 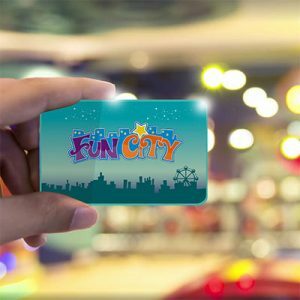 Win redemption tickets by playing various games, add them to your Fun Card at the Ticket Station and win exciting prizes from the Prize Counter.